How is your 2019 so far? I hope you are having a wonderful January! 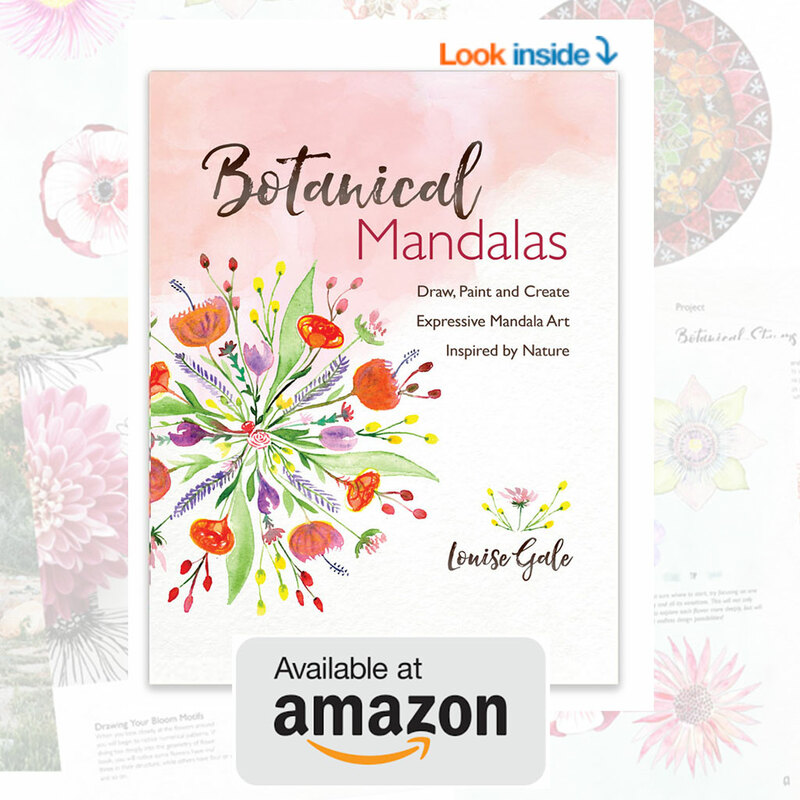 I know that many of you are taking the Mantra Mandalas AND Big Dreams, Small Wonders classes, so thank you! Both of these classes are such a wonderful way to begin a new year with positive intention, so I hope your year is off to an amazing start! 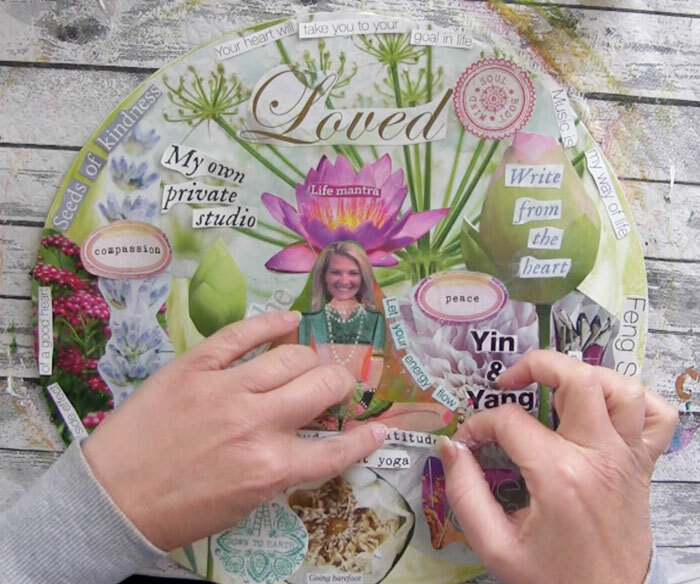 Words and Images together are so powerful and those of you who have been following my work for a while know how much I love visionboards and using these tools to create a life I love! 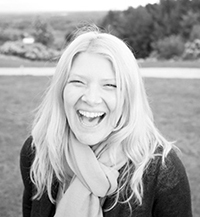 Creating Visionboards or Dreamboards is a powerful way to attract experiences, people and places for your ‘dream life’. Above is one I create in the Mantra Mandala class. 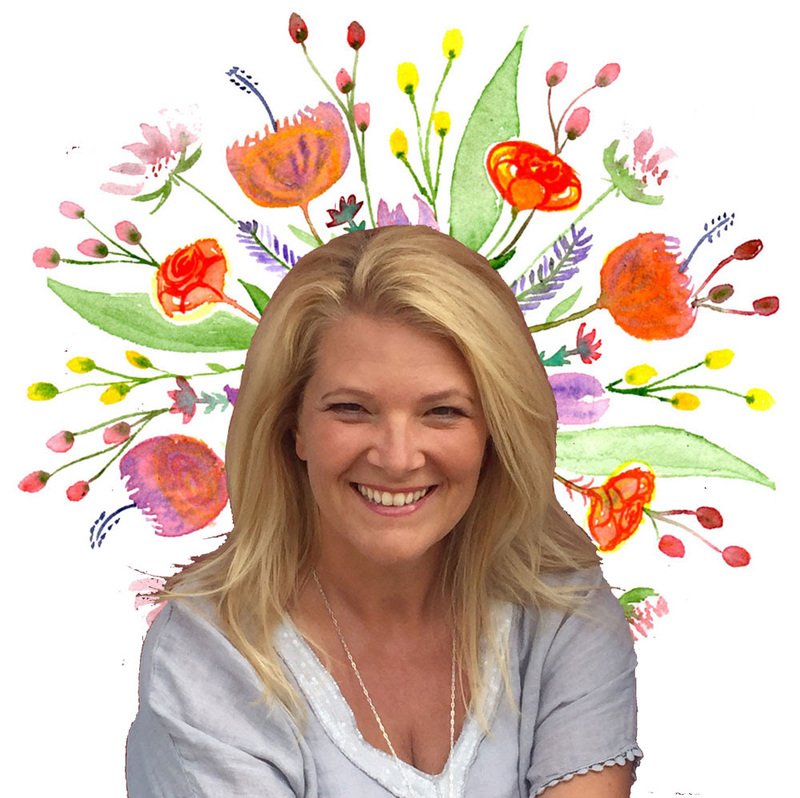 Even if you are not taking my dream life classes, I wanted to share something that has been particularly resonating with me as I have been working through the Big Dreams process myself for 2019. And that is the power of spending time looking at WHO I AM and essentially creating a VISION OF ME. 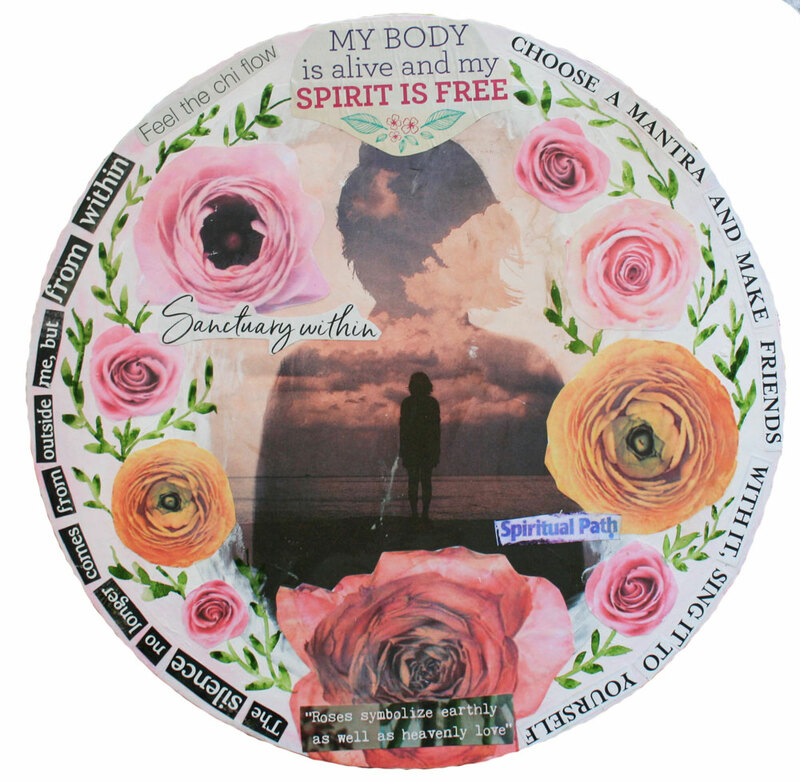 Below is one of the ‘VISION OF ME’ mandala projects I share in the Mantra Mandalas class The purpose of this lesson and essentially all of the projects we work on is to be clear on the kind of life we want to create for ourselves (using the Law of Attraction philosophy) and looking inward to become the greatest version of ourselves so we can attract that Dream Life! A key part to transforming and changing our lives is to understand and connect with our true selves. Valuing ourselves for who we are and having the confidence to be the person we really want to be is so key! So to begin the journey of becoming the best version of ourselves, we can firstly look at who we are right now, what labels we may give ourselves and how others may currently see us. Then start to vision who we want to be in the world to attract the life we want to live! Below is a FREE audio which I also share in the ‘Dream Life’ classes to help you clarify who you are. Feel free to download it to keep. What is Your Vision of YOU? After you listen to audio, spend some time to journal what came up for you. What kind of person would you like to be or become? What small things can you do to help create a Vision of You? I would love to hear any aha moments or ideas that came up for you, so please comment below and let me know. Above: Another Vision of Me Mantra Mandala project from class. 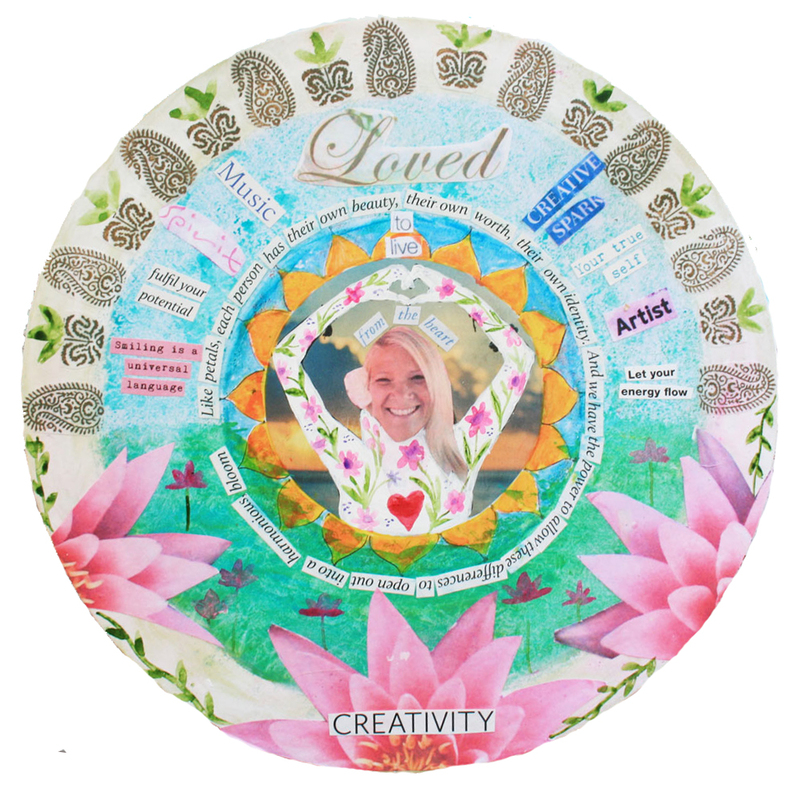 Creating a Mantra Mandala which focuses on positive words, images and affirmations will help you affirm who you are or want to become, so if this project resonates with you, come and join me in the Mantra Mandalas class (where we also create other Mantra Mandalas!) 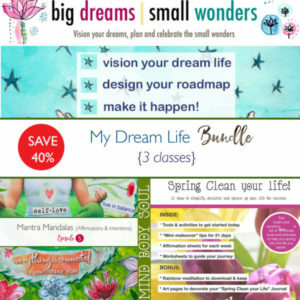 or dive much deeper into the Big Dream process in my Big Dreams, Small Wonders program here. Both classes are self-paced with lifetime access. A perfect way to journey into your 2019! Thanks again for reading and I hope my posts inspire or allow a little seed of intention to be planted for you.